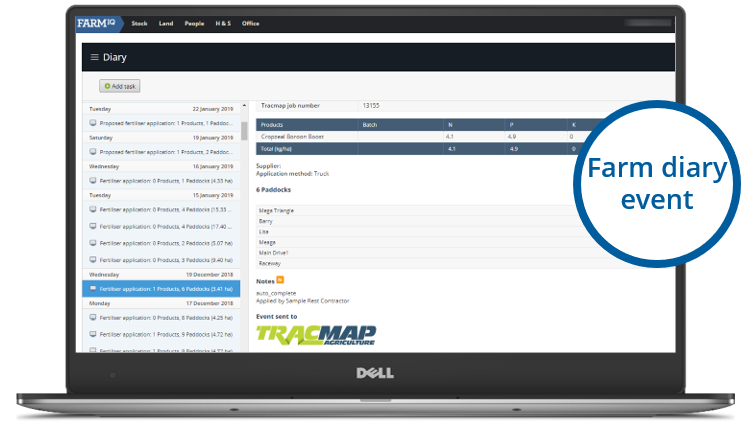 Version 19.5 sees the launch of TracMap and a range of other bug fixes. 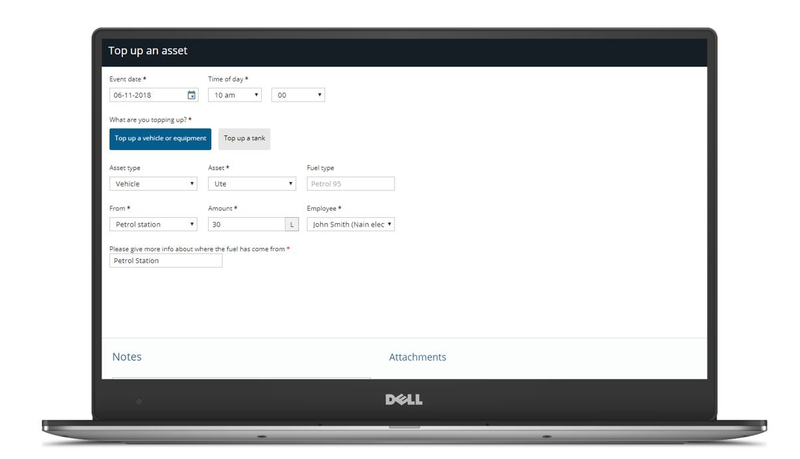 It includes an update to both the desktop application and the mobile app. 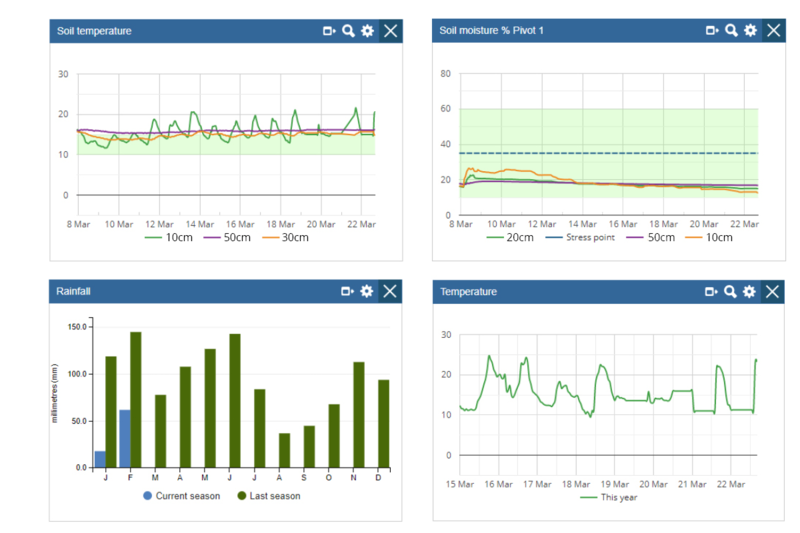 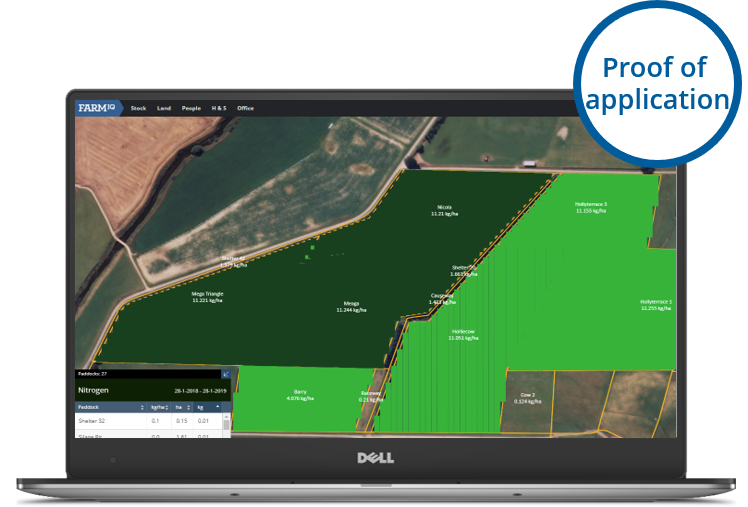 The addition of fuel recording and more compatability with LIC Space, CDAX, Duncan and AFFCO are just some of the new features and functionality that come in FarmIQ's latest software update.